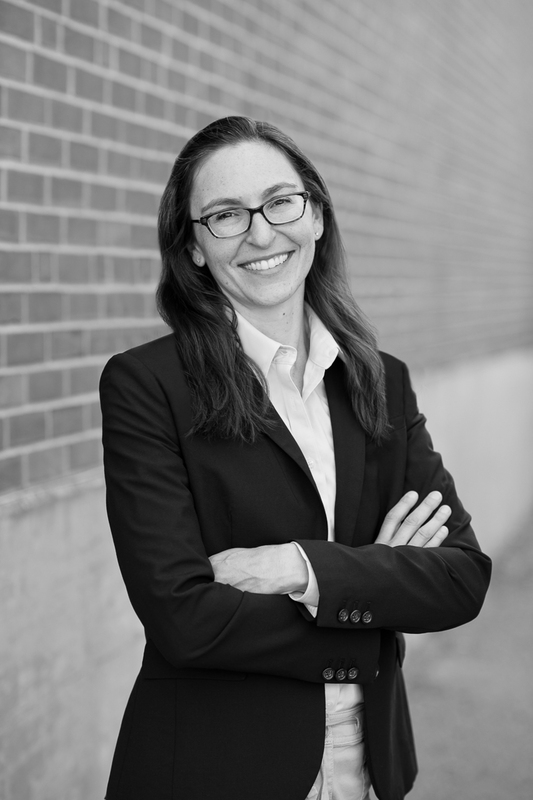 Erica Wygonik, PE, PhD | Resource Systems Group, Inc.
Erica excels at identifying optimal strategies across all transportation modes to reduce local and system-wide impacts. Her technical focus is on leveraging a wide range of modeling and mapping tools to evaluate the implications of transportation and land-use changes, integrating innovative public outreach into her work to ensure a vibrant stakeholder voice. She also uses her background and data savvy to develop simple, yet robust prioritization methods for public agencies. She is currently engaged on projects for the Federal Highway Administration and various state departments of transportation. She is also active in the community, serving locally on the Hanover Bicycle–Pedestrian committee, and nationally on the Urban Freight Transportation and Freight Transportation Planning & Logistics committees for TRB. Erica returned to RSG after earning her PhD in Transportation Engineering in the Department of Civil and Environmental Engineering at the University of Washington. In her research, she worked to identify and facilitate use of the most efficient mode for a particular need across the entire spectrum: bikes, cars, and trucks. Prior to pursuing her PhD, she was involved with various aspects of transportation work at RSG, especially traffic simulation, transportation planning, and project permitting. Erica lives in New Hampshire with her family. She enjoys eating chocolate chip cookies, biking with her kids, and supporting the Seattle Sounders. Wygonik, E., E. McCormack, and D. Rowe. (2014). Bike-Share Planning in Cities with Varied Terrain. ITE Journal. Vol 84.